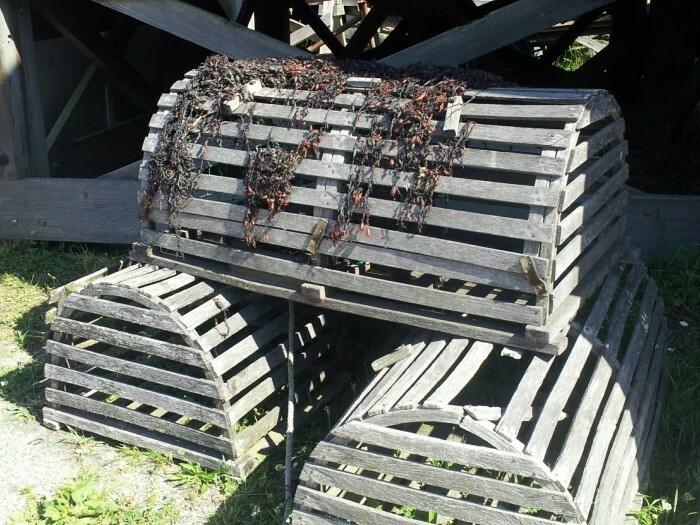 Did your ancestors work the sea? What immigrant ship did your ancestors arrive on? Tell family stories with accuracy to detail, with a visit to a nautical museum or website. Here are some places to begin your voyage of discovery, the family stories from the sea. The whale boat above, is an image from Mystic Seaport, in Mystic, Connecticut. A visit to the seaport is always a treat and an educational wonder. If you can’t make the trip, check out their extensive website. 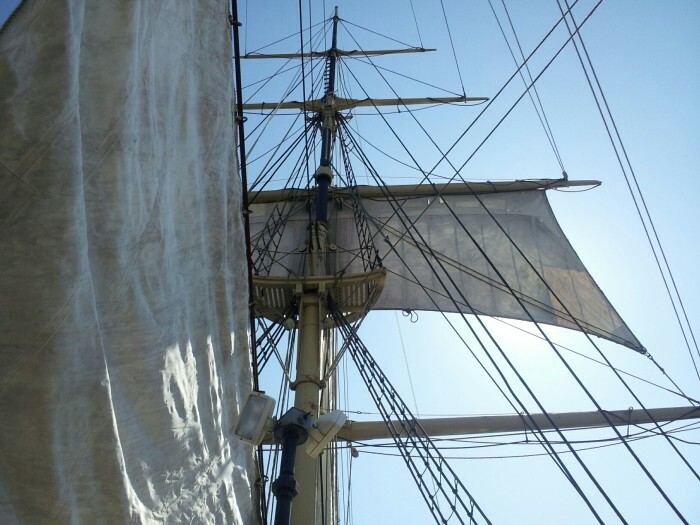 The website includes an educational portal that will help you learn about voyages, people, ships logs, passenger lists, and equipment, use this information to bring realism to your story. 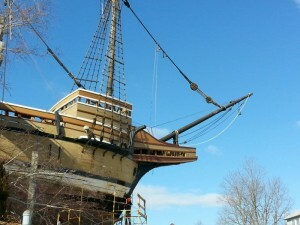 Mystic Seaport is home to the Charles W. Morgan the last wooden whaling ship. 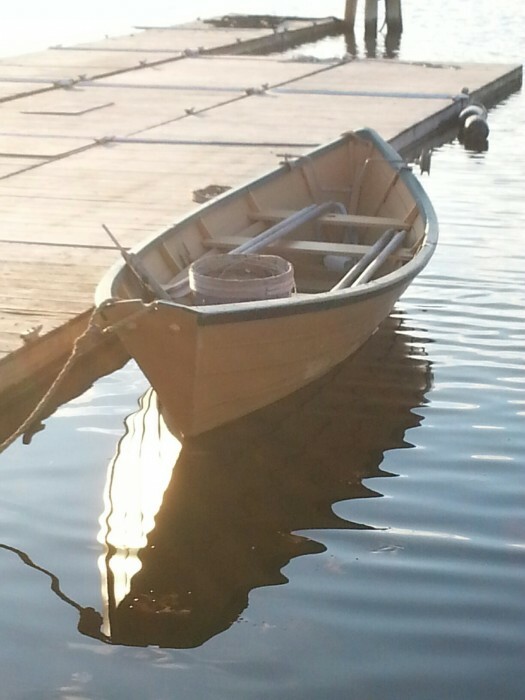 The Morgan was recently restored and went to sea on an educational voyage. The home port of the Morgan was New Bedford, Mass. They have a wonderful museum as well, they endeavor to tell the story of the whaling industry, from ship to shore. They also have an archival library for the research enthusiast. 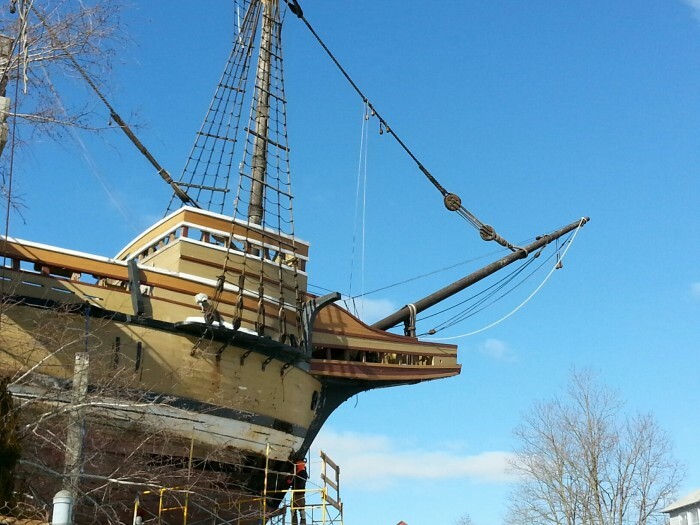 Here is the Mayflower in dry dock for repairs, the winter of 2015 at Mystic Seaport. She went home for the summer/fall tourist season and will return, for completion of her rebuild, during the 2015-16 winter. If you believe your family was on the Mayflower here is the link to the passenger list from the voyage to the New World! 1.) What was happening in the world, and at sea during the time my family member was connected to the sea? 3.) What was the port of entry, or home port of my family story? Battleship Cove, in Fall River, Mass. can help your military story! As a teen my father helped on a Lobster boat, they sailed out of Rye, New Hampshire. He had many memories of the hard work and good friends he had there. Luckily, I can still talk to those who lobster out of Rye. I can discover what the work is like and savor the fresh catch, at the end of the day! Thanks for visiting my blog! I hope you share it or return to find out more about Family Stories!